"Emigration is a matter of self-preservation"
Title: Ireland: A Destination and Source Country for Health Professional Migration. Clarke N, Crowe S, Humphries N, Conroy R, O’Hare S, Kavanagh P, Brugha R.
Authors: McAleese S, Clyne B, Matthews A, Brugha R, Humphries N. 2016 Human Resources for Health: 14 (S1): 34 doi: 10.1186/s12960-016-0130-y. Authors: Humphries N, McAleese S, Matthews A, Brugha R. 2015. 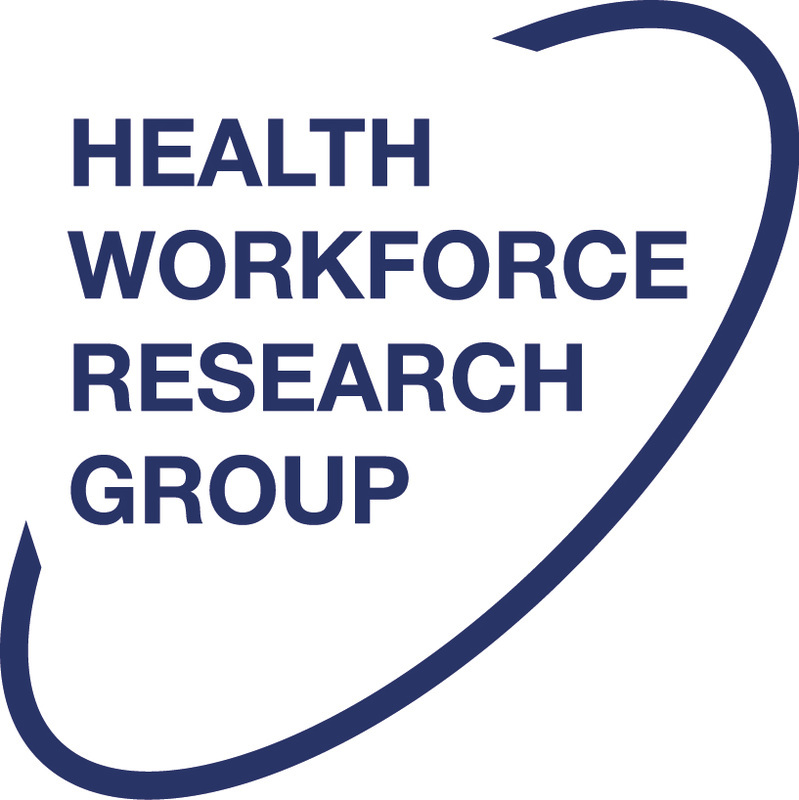 Human Resources for Health: 13 (1); doi:10.1186/s12960-015-0022-6. Title: Irish Trainees Continuing to Emigrate. IMJ Editorial. Title: Passing through – reasons why migrant doctors in Ireland plan to stay, return home or migrate onwards to new destination countries. Author: Brugha R, McAleese S, Dicker P, Tyrrell E, Thomas S, Normand C, Humphries N. 2016. Human Resources for Health:14; doi:10.1186/s12960-016-0121-z. Title: Predictors of career progression and obstacles and opportunities for non-EU hospital doctors to undertake postgraduate training in Ireland. Authors: Tyrrell E, Keegan C, Humphries N, McAleese S, Thomas S, Normand C, Brugha R. 2016. Human Resources for Health: 14. doi:10.1186/s12960-016-0120-0. Title: Applying a typology of health worker migration to non-EU migrant doctors in Ireland. Authors: Humphries N, McAleese S, Tyrrell E, Thomas S, Normand C, Brugha R. 2015. Human Resources for Health: 13 (1); doi:10.1186/s12960-015-0042-2. Authors: Humphries N, Bidwell P, Tyrrell E, Brugha R, Thomas S, Normand C. 2014 In: Buchan J, Wismar M, Glinos IA, Bremner J. editors. Health professional mobility in a changing Europe. New dynamics, mobile individuals and diverse response. The European Observatory on Health Systems and Policies (World Health Organisation); 2014. p. 233-250. Title: The National and International Implications of a Decade of Doctor Migration in the Irish Context. Authors: Bidwell P, Humphries N, Dicker P, Thomas S, Normand C, Brugha R. 2013. Health Policy: 110 (1); 29–38. Title: A cycle of brain gain, waste and drain – a qualitative study of non-EU migrant doctors in Ireland. Authors: Humphries N, Tyrrell E, McAleese S, Bidwell P, Thomas S, Normand C, Brugha R. 2013. Human Resources for Health: 11 (63); 10–1186. Title: Nurse migration and health workforce planning: Ireland as illustrative of international challenges. Authors: Humphries N, Brugha R, McGee H. 2012. Health Policy: 107 (1); 44–53. doi:10.1016/j.healthpol.2012.06.007. Title: “I won’t be staying here for long”: a qualitative study on the Retention of migrant nurses in Ireland. Authors: Humphries N, Brugha R, McGee H. 2009. Human Resources for Health: 7 (1); 68 doi:10.1186/1478-4491-7-68. Title: Sending money home: a mixed-methods study of remittances by migrant nurses in Ireland. Authors: Humphries N, Brugha R, McGee H. 2009. Human Resources for Health: 7 (1); 66. doi:10.1186/1478-4491-7-66. Title: Overseas nurse recruitment: Ireland as an illustration of the dynamic nature of nurse migration. Title: WHO Global Code of Practice on the International Recruitment of Health Personnel. Title: International Medical Graduates in Ireland: Trends, 2000-2010. Title: The Feminisation of Medicine: A Qualitative Study of the Career Experiences of Female Doctors and Implications for Human Resources Management in Ireland. Author: McAleese S. 2013. Dublin: RCSI. Title: Through doctors’ eyes: A qualitative study of hospital doctor perspectives on their working conditions. Authors: McGowan Y, Humphries N, Burke H, Conroy M, Morgan K. 2013. British Journal of Health Psychology 18 (4): 874–91. doi:10.1111/bjhp.12037.